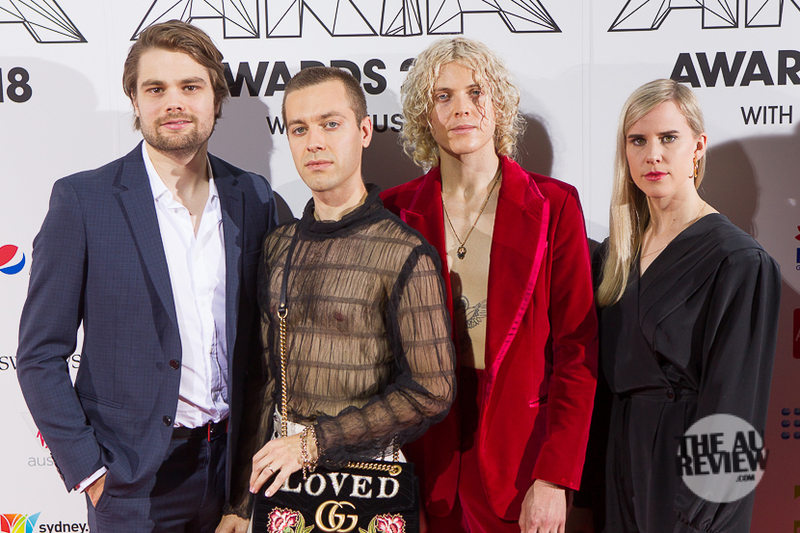 Nathan Atkins takes us onto the exclusive red carpet of the 2018 ARIA Awards in Sydney to see the likes of Cub Sport, Peking Duk, Amy Shark, a surprise appearance by Bob Geldof and many more. 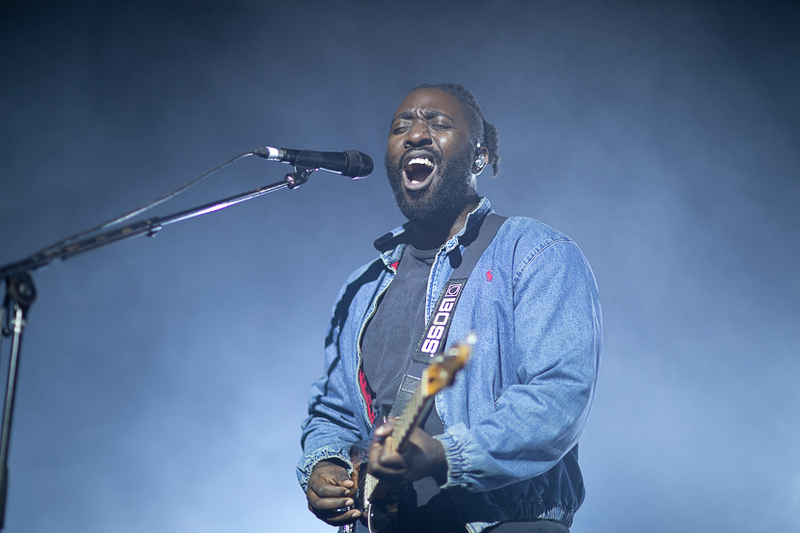 Bloc Party hit the Hordern Pavillion last night and it was a massive party. The crowd celebrating the band playing their classic album Silent Alarm in it’s entirety. 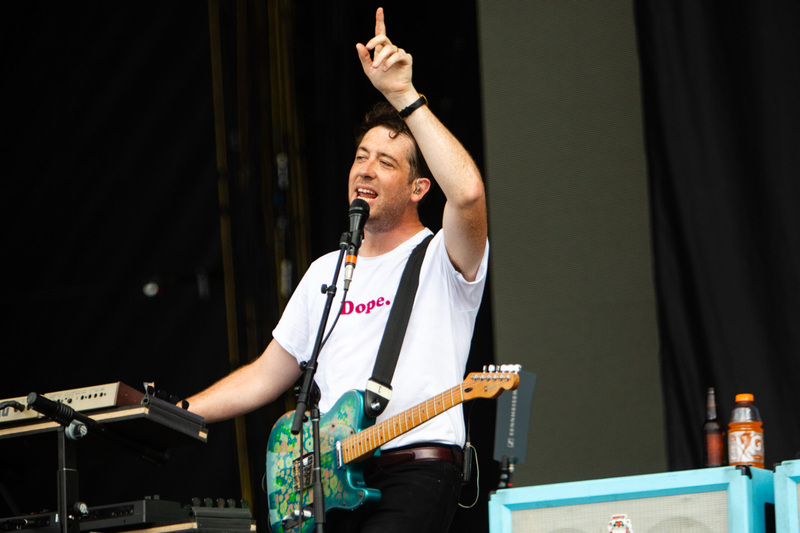 They even played ‘Little Thoughts’, which was a bonus track on the UK re-release. 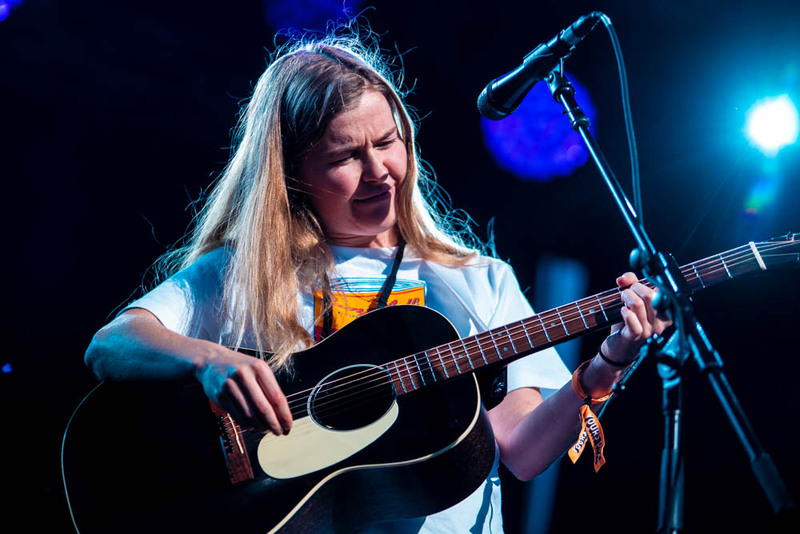 Photos by Bruce Baker.